Easy GIFs and Photos with Special Effects! Creating GIFs will never be easier! Point and Click and your GIF is done. 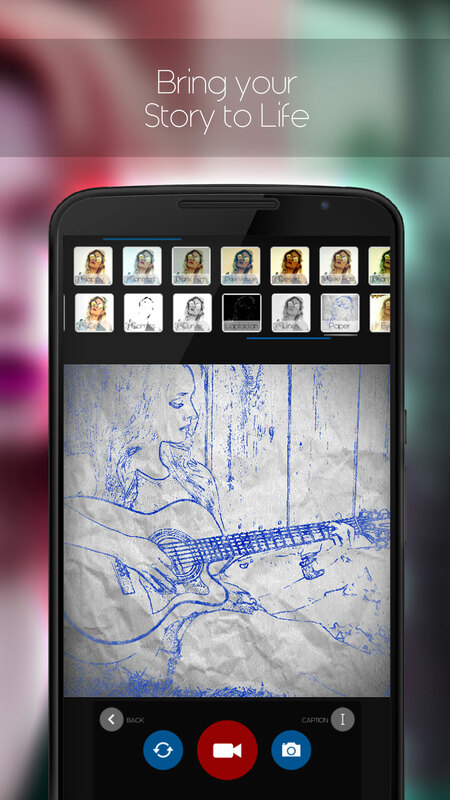 Easy to use with a simple but fun User Interface with loads of Camera Effects. You can create GIFs when in Selfie Mode or when using as rear camera, the choice is yours. With an easy to use 2 layer Camera Effects options, you can easily combine any effects until you are satisfied…and if that is not enough you can add Captions to label that perfect moment. Point and click and your GIF is saved. 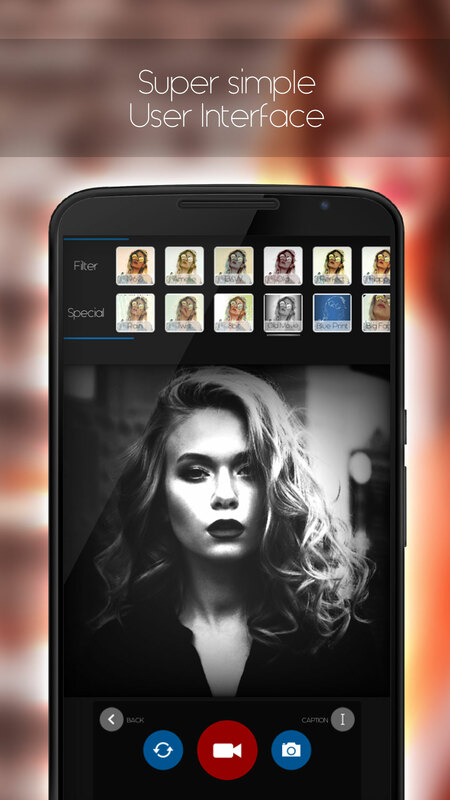 Split into 2 categories: Camera Filters and Special FX. Camera Filters for that beauty touch. Special FX to make crazy GIFs. By default Boomerang GIF loop is on for that fun exciting GIFs! If you prefer a normal gif, simply enable the default loop. If you like those static images, you can simply take a normal photo with all those Crazy Camera Effects. When GIF is saved it goes directly to your Gallery, making sharing super easy. Share your GIF to everyone on Facebook, Twitter, Google, WhatsApp etc. whatever you choose, you are incontrol. 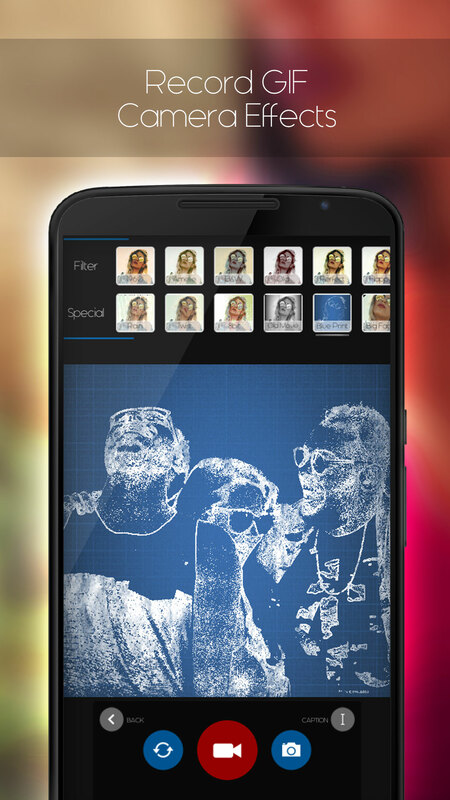 By combining the Filters and Special Camera Effects you can be the next big hit on the internet! Hope you have fun creating your funky new GIFs!